Why do you need the best tower fan? The idea behind these slim cooling devices is that they help circulate the air in the room without hogging too much space, or being an eyesore if it doesn’t go with the interiors of your home. But mind you, a tower fan isn’t an air conditoning unit. Just like pedestals and floor air circulators, this type of cooling machine doesn’t have refrigerants to lower down the temperature of a room, although it does make you feel comfortable, thereby giving you the feeling like there’s a drop in temperature. There are different brands offering tower fans. Unfortunately, not all of their products have gotten good reviews and ratings by previous buyers. Thanks to a popular online retailer, we get to see which of these fans truly deliver good results. 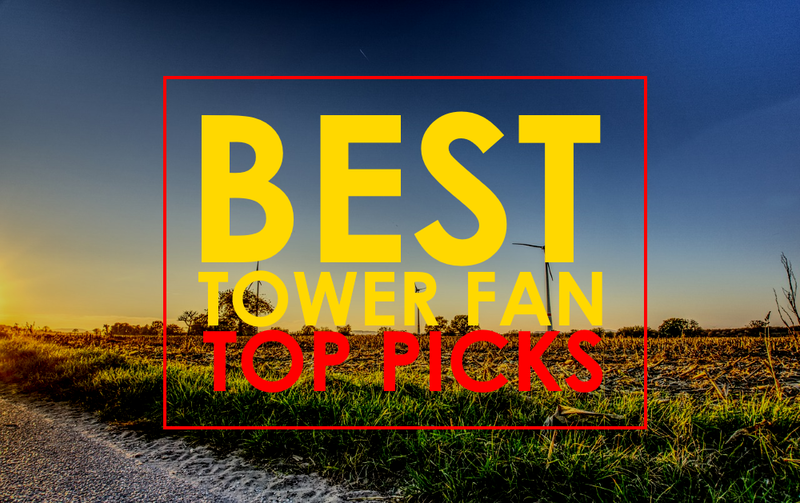 Here, we give you our top picks of the best and top rated tower fans, which we based on consumer feedback and comments. Still the model and brand to beat, the Lasko 2551 stands 42.5 inches in height, boasts 3 quiet speeds, and has a built-in fresh-air ionizer. 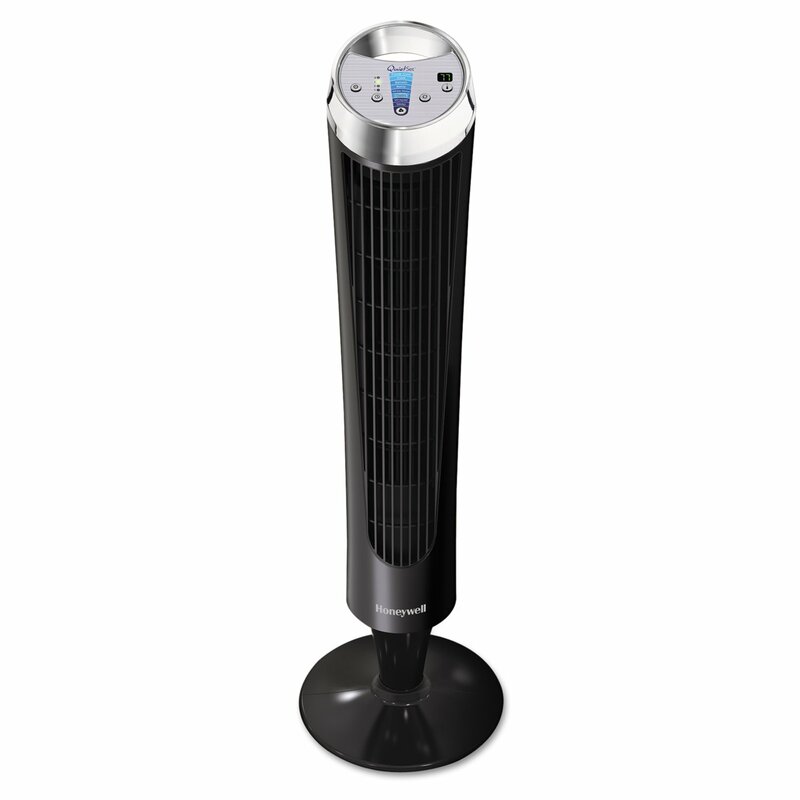 This tower fan with an ionizer also oscillates, weighs 12.1 pounds, and comes with a remote with a storage in the back. With the remote (or through its contol panel), you can customize the speed and auto shut-off timer settings. The ionizer is something that you don’t get to see in many tower fans. Unfortunately, not many people use it because either they don’t know what it does or they don’t even try using it. To them, this feature is just a plus or a bonus. But if they fully understand what it does, they’d probably keep it turned on. How exactly does the ionizer benefit you? This feature releases ions in the air. These ions trap and help eliminate dust, odor, pollutants, and even allergens, making the air your family breathes clean and fresh. On this list, the Honeywell HY-280 has the highest number of speed settings. On either the control panel or the remote control that comes with it, choose among 8 speeds: Sleep, Whisper, Calm, White Noise, Relax, Refresh, Cool, and Power Cool. As you go up the setting, expect an increase in the sound this tower fan makes, but theoretically, it shouldn’t be bothersome, allowing you to sleep through the night just fine. Does it come with an auto shut-off timer? Yes, it does. Choose from 1 to 8 hours. It also has a digital thermostat, which allows you to choose at which temperature this fan will auto turn on (or off). It also displays the current temperature of the room. 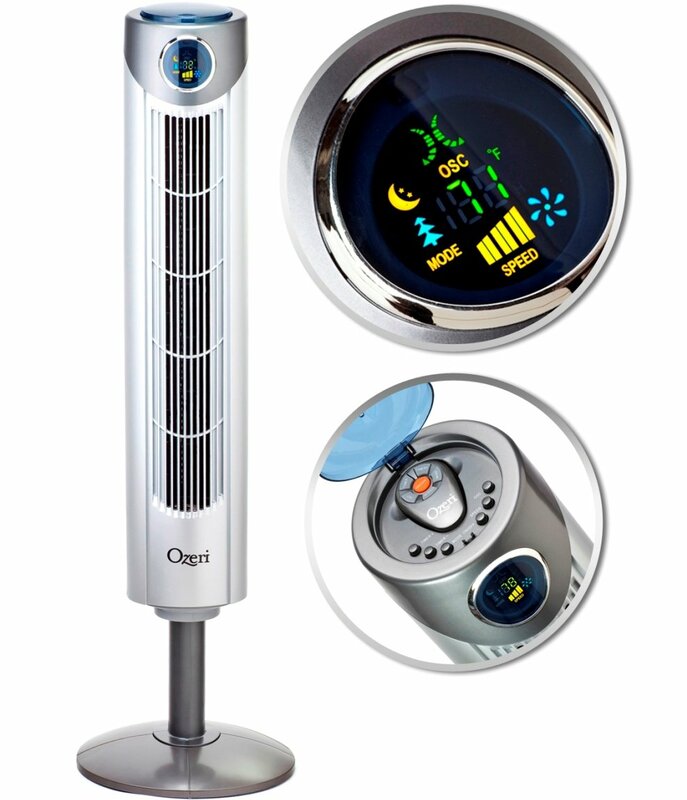 The Ozeri Ultra is a 42-inch oscillating fan that inclues a 12-hour timer that you can set in 60-minute increments. 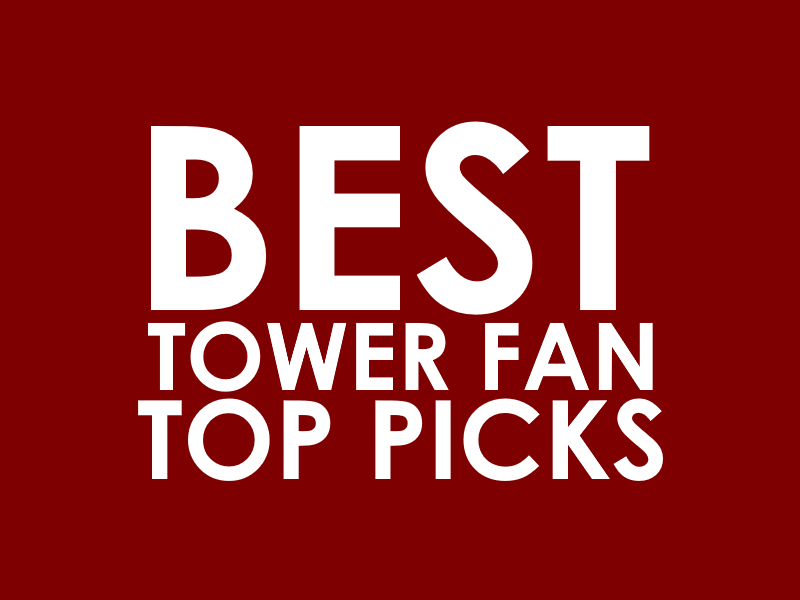 On this list, this tower fan has a timer with the highest number of hours that you can possibly choose from. Aside from that, this product boasts three unique features: noise reduction technology, light dimming night mode, and an extendable column. As advertised, the Ozeri Ultra is engineered to “generate more air velocity while emitting less noise on a foot-per-minute to dB basis.” At night, you can activate the night mode feature to allow you to dim the bright lights emanating from the LED screen. You can also extend the height of this fan to a full 42-inch height by simply adjusting its extendable column. 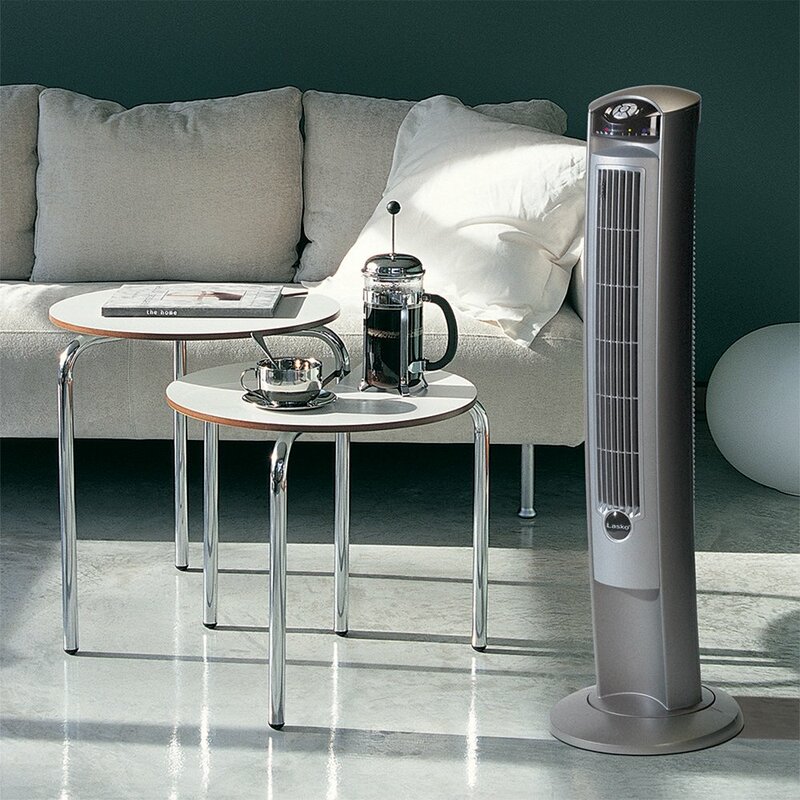 The Lasko 4443 is a hybrid fan, which means that its blades are located in the base, forcing air to move up and then out of the tower. This is unlike regular fans that use a rotating vertical blade within the tower. This hybrid fan can oscillate to about 60 degrees, as previous buyers have observed. It comes with a night light feature, which allows you to turn off the lights of the control panel especially at night. It weighs 13.8 pounds, and it stands exactly 39.2 inches in height. The Ozeri 3x tower fan, as you can see, boasts 3 fans that you can control independently, a feature that you won’t readily see in the competition. It has a glass base that according to consumers is heavy enough to give the whole fan its much-needed stability. In other words, if you’re worried about wobbling, don’t be. The base can fully support the fan. 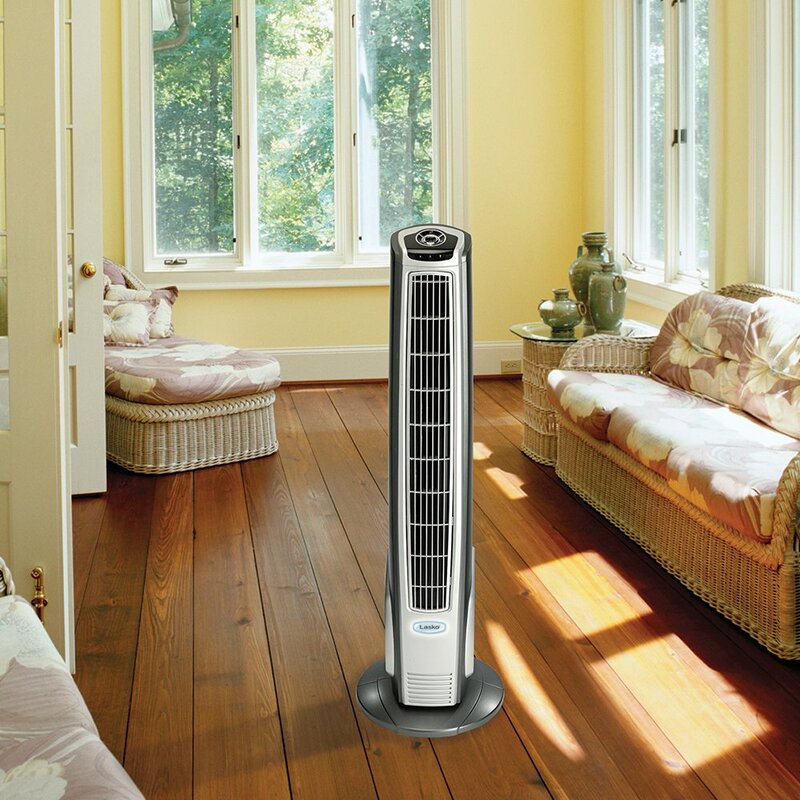 This can oscillate up to 90 degrees, it has 3 fan speeds to choose from, and you can also choose among 3 pre-programmed airflow patterns that simulate outdoor breeze. 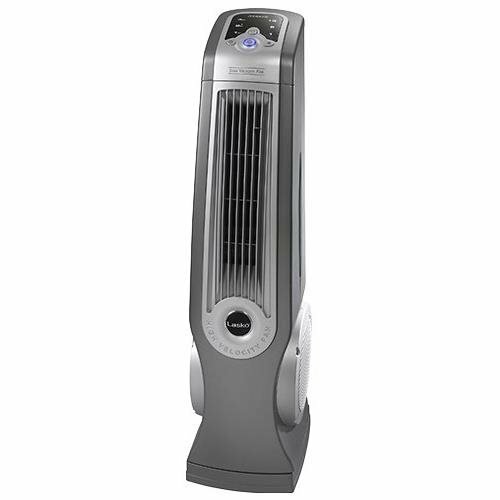 As advertised, the Lasko 4930 has a “streamlined body.” It’s an oscillating, 35-inch tower fan that offers the “power of a 20-inch high velocity floor fan.” It weighs 14.2 pounds. Relative to the models on this list, the most unique feature of this fan is its louver. With it, you can adjust the airflow upward or downward.